If you are concerned about who will receive your assets and belongings after you die, you should make a will. This is especially important if you have a family or other dependants. 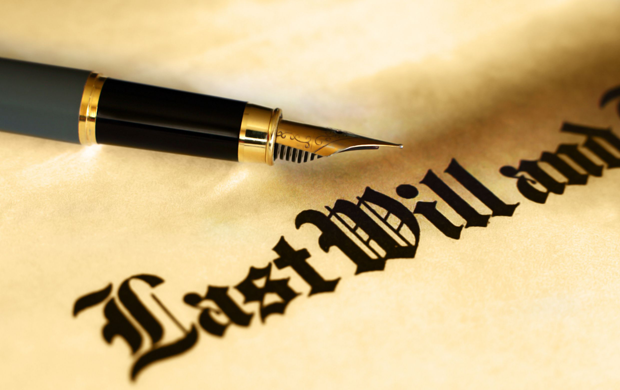 If you don’t make a will, the legal procedures can be complex and time consuming. They may cause expense, worry and even hardship for your family, as the statutory formula used to distribute your assets may not do so in the way you would have expected. It is helpful to let a lawyer help you make a will, because there have been many cases where homemade wills were either unclear, not properly drawn up or have not properly taken into consideration the manner in which your affairs are structured. Such cases often end up in court and can last for a long time, causing distress and expense to the deceased’s family.